Easily upload your graphics: website mockups, app designs, photography, UI ideas, logos, banners, etc. 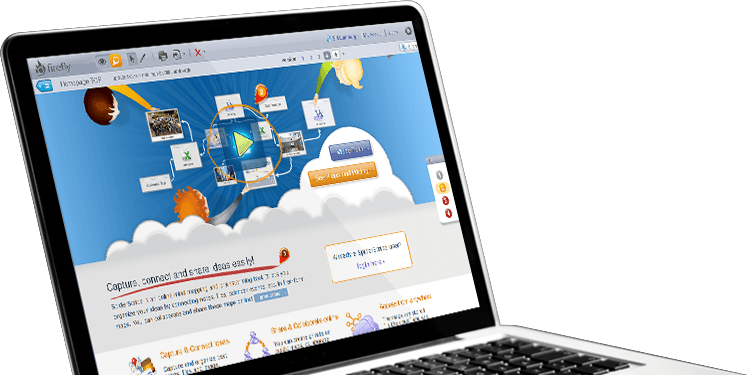 Or just capture an existing webpage! Firefly helps you organize and manage your design projects with ease. Easily add your comments directly on top of the design. Add markers with notes and files and complement them with hand drawings. 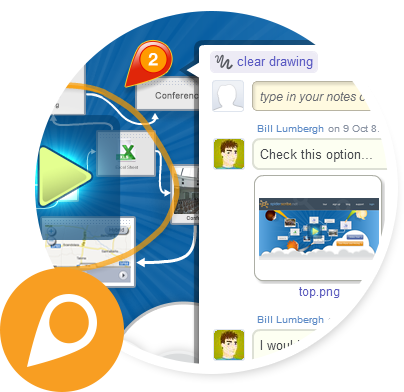 Add collaborators and share designs with people even outside Firefly. Exchange ideas, manage design tasks and send email notifications to collaborators. 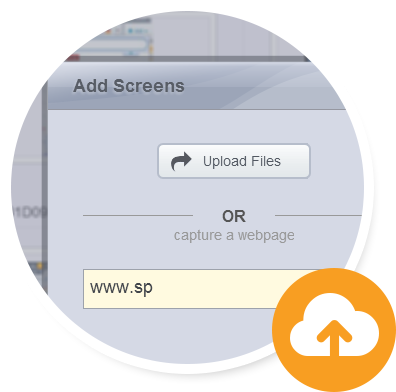 Upload new versions of your designs as you make changes. Mark resolved issues, add new remarks and exchange ideas... Make better designs through constant improvement. 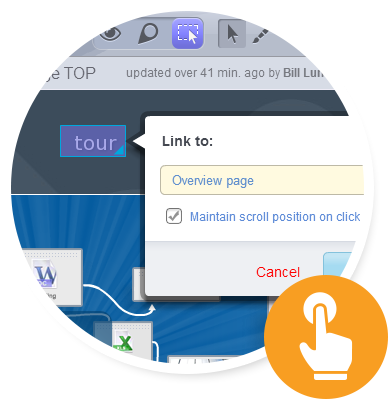 links between screens to easily navigate between them and give interactive demonstrations! Never stop improving your designs. Open a Firefly account and start today! 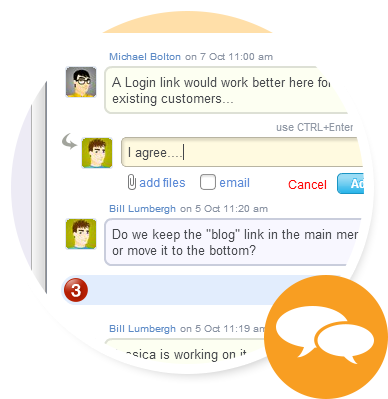 Post your designs or capture existing websites and discuss them with your team. Access it through your browser from anywhere in the world - works great for distributed teams! We protect your communications with SSL encryption and back up your data. No “your call is important to us”. You will get a fast reply directly from our developers!